Really, the first thing I wrote about the Phillips curve was about Milton Friedman. 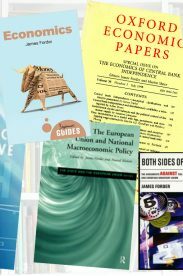 That was Friedman’s Nobel Lecture and the Phillips curve myth. Since then I have also written A neglected inconsistency in Milton Friedman’s AEA Presidential Address. It is a small mistake, but quite a big deal, because it is right at the heart of his argument about expectations of inflation, and apparently practically no one has ever noticed it. I suspect people cite his paper rather more than they read it. I hope to have more to say in due course – watch this space. I’ve plenty to say about this one! 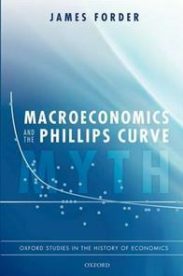 Here’s a start: An introduction to the history of the Phillips curve. 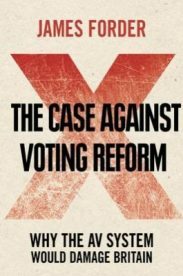 In The case against voting reform I argued that the ‘first past the post’ voting system of traditional ‘Westminster’ electoral systems is greatly to be preferred to all manner of more proportional systems. The argument was nothing much to do with the (alleged) instability of coalition government, and that sort of thing. It was based on a consideration of how proportional systems affect the incentives on parties and voters and how those incentives end up promoting behaviour which damages effective democracy and accountability. 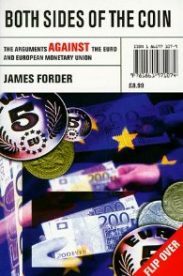 I am pleased to say that in 1999 I wrote a little book about why Britain joining the Euro would be a mistake. Actually, I wrote half a little book and it was my half that made that case. 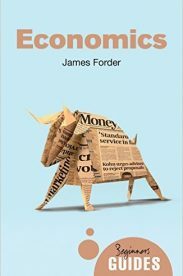 My co-author, Christopher Huhne, made the other one. 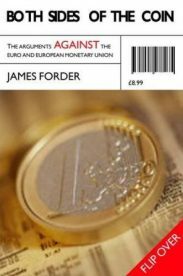 I have written a few other things on European integration. 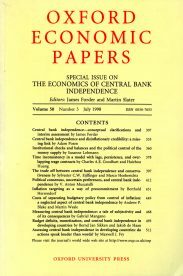 The idea that central bank independence is more or less essential to reasonable economic performance became very fashionable very suddenly in the late 1980s and 1990s. I am very sceptical about the bases of that view.